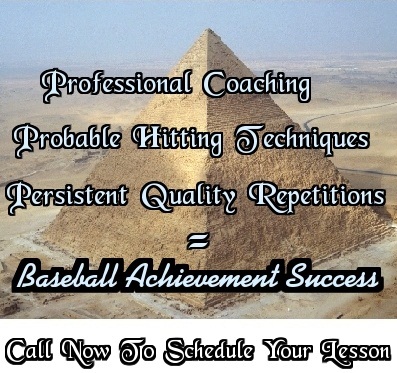 Houston’s exclusive private baseball instruction Rotational/Linear hitting/ Top Velocity pitching program / “error free” fielding instructor with the goal to make your youth athlete excel in all aspects of baseball. 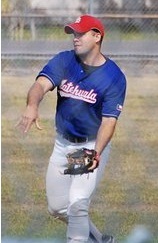 We provide a wide range baseball training drills to increase skills, agility, speed, power and quickness. As a hitter he will increase contact at the plate, hitting more line drives, and increase power and speed in every swing maximizing each at bat. Using professional hitting drills and analysis your slugger will have a faster swing and better hand eye coordination every at bat. The simple teaching method used by hitting instructor Justin Higgs was taught by former Los Angeles Dodgers Pro Reggie Sanders and is the most balanced A B C teaching approach to successful hitting at each and every level your athlete will conquer. Pitching instruction will focus on proper throwing mechanics to optimize increasing velocity through the use of the entire body rather than just the arm. Through the use of balance drills, agility exercises and explosive movements using the core and lower body your pitcher should increase his velocity 5-10 mph in no time at all. Keeping the step by instruction simple and taught at the athletes level he will also increase arm strength, arm durability, and balance and control to enable him to pitch more innings and throw more strikes. Through private lessons and individual instruction your youth baseball player will build confidence on and off the field and at every level of baseball and increase his skill level to play high school baseball, get a college scholarship and even reach the majors. Justin Higgs,(bio) has over 15 years playing experience and has been working with youth tournament teams for the last 2 years reaching an elite level of success. As a pitcher, catcher and outfielder himself he knows what it takes to perform on the baseball field and receive optimal results through hitting drills and pitching throwing programs. Baseball training is essential to stay on top in today’s game and hiring him will give your youth athlete the ultimate advantage. Through positive reinforcement and fun drills your athlete will gain batting speed and be the ace pitcher of the team. Contact Justin Today to Schedule Your Lesson. Baseball Instruction through hitting drills, pitching exercises, agility ladders, resistance training, speed and velocity training tools, and various other baseball training aids. From youth coaching to high school and college tryout camp preparation we are the solution. We can make your youth baseball player get more hits, increase accuracy and velocity, and reduce injury. By increasing arm strength correctly with throwing programs your youth baseball players will simply be the best. 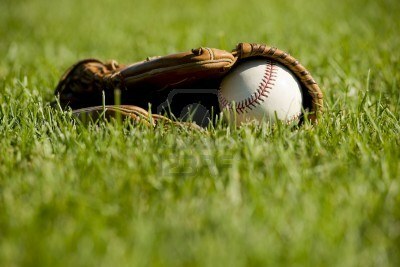 Private instruction is available as well as group training and the occasional weekend baseball camp. 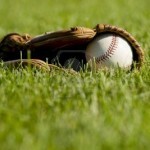 Master the mental game of baseball and play for the present – 1 pitch at a time.